After only two seasons "The Queen Latifah" show has been canceled for the second time. 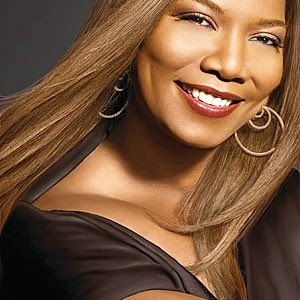 Queen Latifah is a great talk host and had many great prominent guests on her show. With that being said many people are probably wondering why is it being canceled. Unfortunately, the show wasn't brining in enough ratings and with low ratings cost money. Latifah made her debut as a talk show host in September 1999. The show ended in August 2001. Twelve years later the "Set It Off" star returned to television. In January the show was renewed for a second season but on November 21st "The Queen Latifah" show as canceled. On December 18th the production for the show will shut down but the remaining shows will continue through March 2015.